It has arrived! 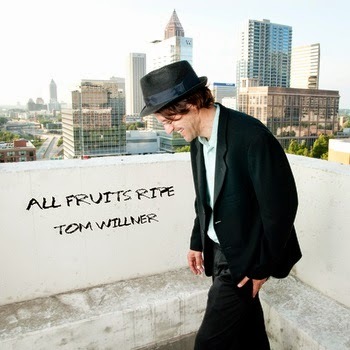 With the CD Release party officially scheduled at Smith's Olde Bar in Atlanta on May 28th, at 9 PM, I have made a special pre-release available online of my newest CD "All Fruits Ripe." You may already know some of the songs on this album, but some are brand new, and all have been mastered by award winning mastering engineer Earle Holder, engineer to multi-platinum artists such as Public Enemy. I've made two songs available for immediate download, the title track All Fruits Ripe and Baby I Love You Too. Order now, and get the two songs immediately and the rest on May 28th. You can also order an autographed CD, which will be sent on May 28th and comes with the same download deal. So order your copy of All Fruits Ripe today! And if you're in Atlanta, mark your calendars and come on out to the CD Release party at Smith's Olde Bar, complete with the Urban Blue band and special guests!